W-James-Chance-&-The-Contortions_14, originally uploaded by greg C photography™. 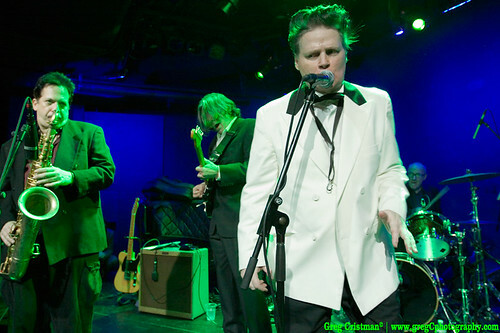 On November 13th I photographed James Chance & The Contortions (photo above) & Five Dollar Priest at Le Poisson Rouge in NYC. Photos from the show will be on BrooklynVegan shortly so keep an eye on their site.